Check out the meet and greet photos from KISS-FM's private acoustic lounge with Portugal. The Man before their concert on Friday, October 13, 2017. Portugal. 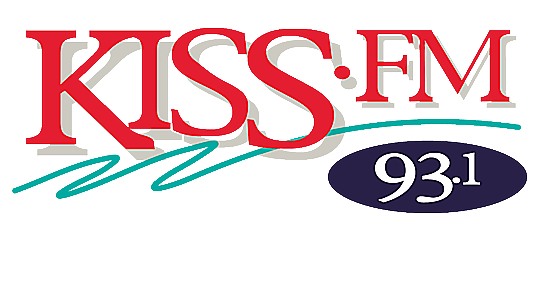 The Man was kind enough to perform for a few select KISS-FM winners prior to their show on Friday, October 13th at the Plaza Theatre. During the 3-song acoustic set the band not only performed their latest hit, Feel It Still but they also took the time to answer a few questions and posed with their fans for some awesome pictures. Aside from the private acoustic performance, local art collaborative Los Visionaries unveiled their mural made specifically for the concert where the goddess Isis demonstrates the unity of our border city, music, and the unison of humanity overall. The private acoustic lounge was just the precursor to an incredible show later that evening at the Plaza Theatre where the band opened up with their first song which was a medley of Metallica, Pink Floyd and Purple Yellow Red and Blue, setting the tone for a phenomenal live concert experience the rest of the night. Congratulations are also in order as Portugal. The Man's latest album Woodstock has just gone platinum, selling over a million copies and counting.